A former investment banker, worked in the area of Asia Investments at Morgan Stanley, in London and Hong Kong. 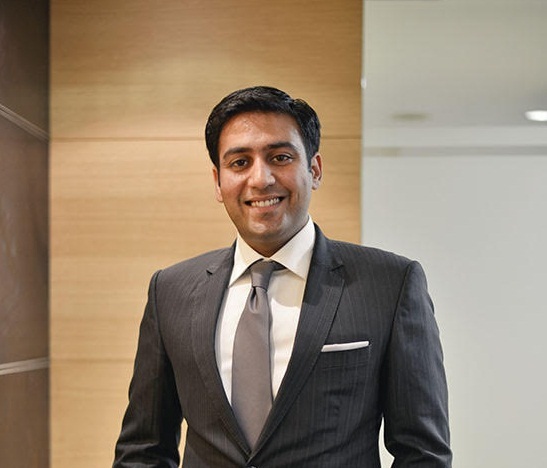 An alumni of prestigious St. John School, Chandigarh, with post graduation in management from premier Hautes Études Commerciales (HEC), Paris and a second masters from the London School of Economics. His exposure to diverse cultures, international education system and global organizations ensures in developing and implementing strong delivery systems in theSKYworldschool. A management professional with interests in residential, commercial and retail developments, also heads the education vertical of a leading corporate. An Alumni of Boston University, USA and Masters of Science in Real Estate from New York University. 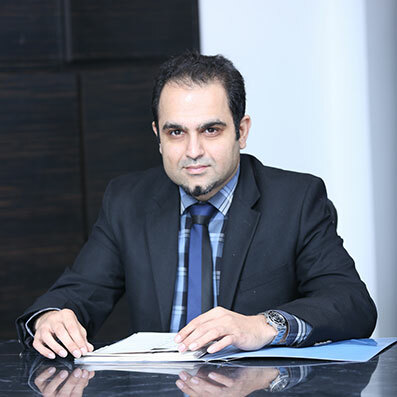 His international exposure and strong local understanding managing the prestigious real estate projects has supported the school scale new heights.